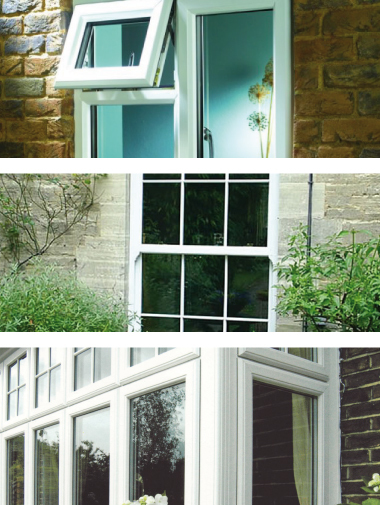 We supply a large range of uPVC Windows, Wood Windows, Aluminium Windows and associated systems to the 3 counties of Pembrokeshire, Ceredigion and Carmarthenshire. All Sol Windows are guaranteed for 10yrs. Our wide range of Casement windows will make it easy for our experienced staff to advise you on styles that will not only enhance but also blend into your style of property. The Tilt and Turn has added benefits of being able to be opened to the tilt position for ventilation or the turn position for ease of cleaning and an unobscured aperture. Our uPVC range of sliding sash windows offer you the benefits of a modern tight seal with the appearance of a period window. Security wise a centre deadlock secures the window as well as shootbolts which locate into cylon composite keep.